VIEW OUR QUARTERLY NEWSLETTER, PRESS RELEASES AND ARTICLES. 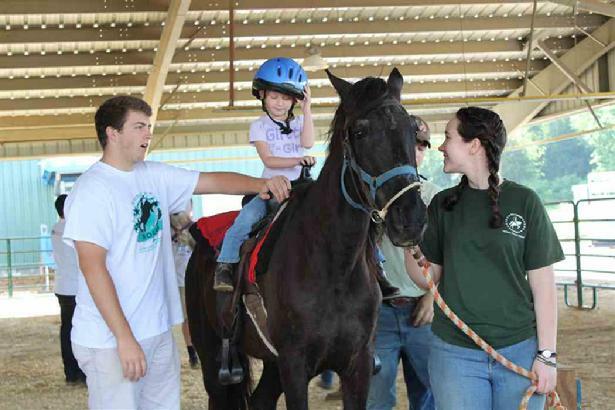 Read about STARRS in the Lebanon Democrat. 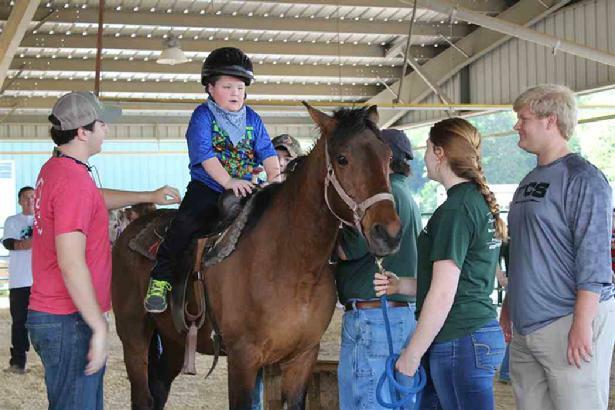 On Friday, April 22, 2016, STARRS provided rides for over 200 special needs students from Wilson County Special Education classes at the Whip Crackin' Rodeo Special Needs Event.